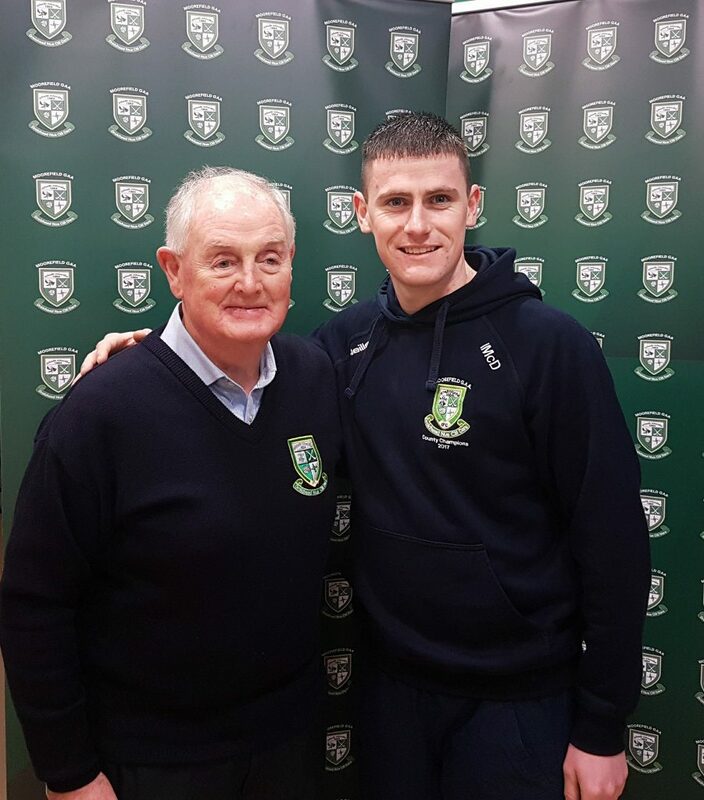 We are delighted to announce the appointment of Lorcán O’Rourke as Club President. 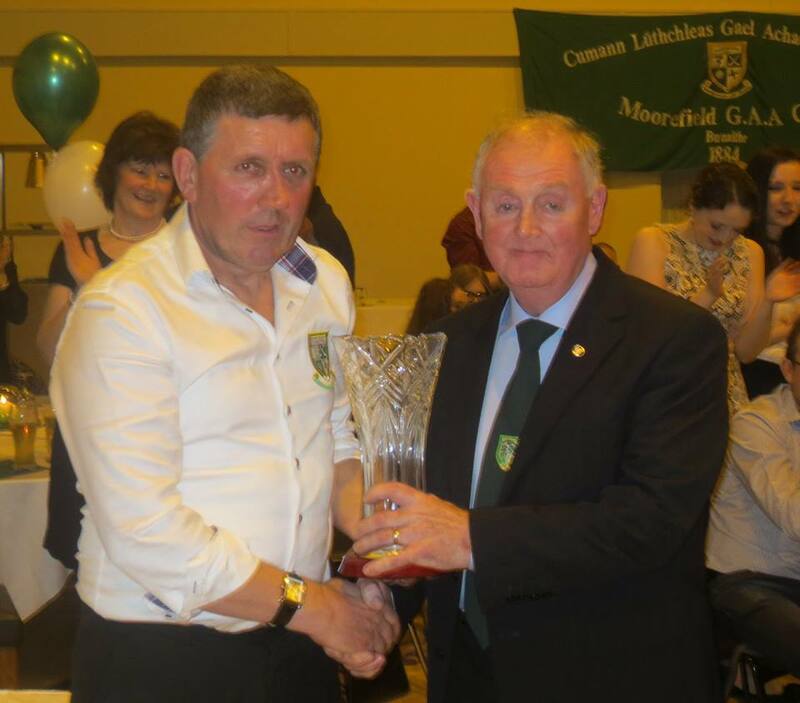 Lorcán has had a long and distinguished association with Moorefield and the GAA. He has served as head of the Handball Association for over 20 years. 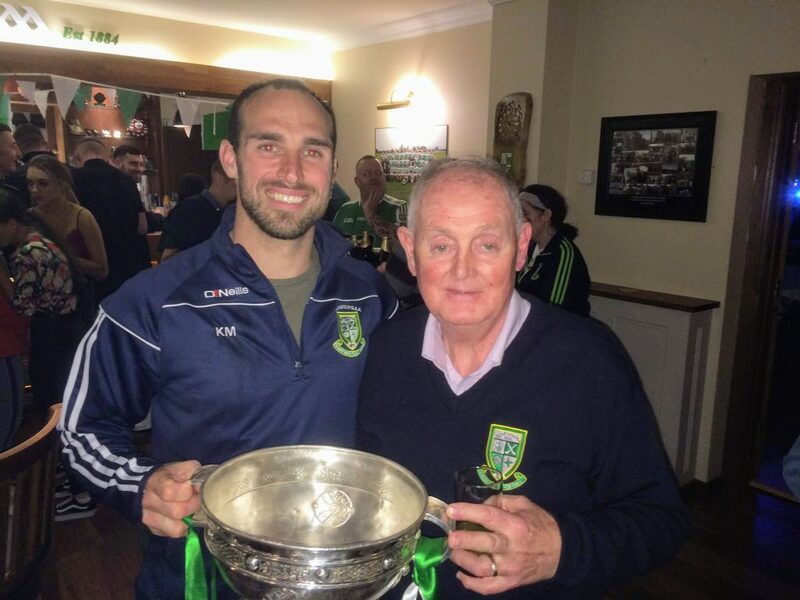 Lorcán played hurling for Moorefield and held the position of club secretary for 4 years. 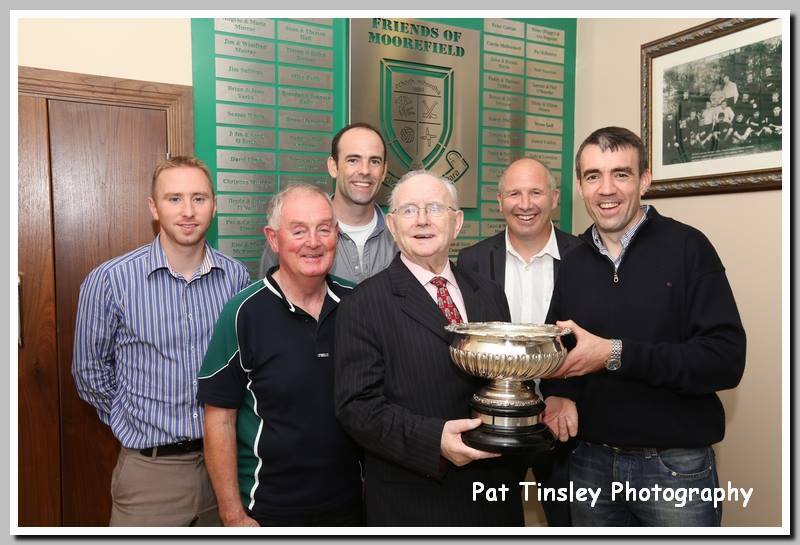 He was also the driving force behind the publication of our history book ‘Moorefield GAA Club – Our Club, Our Town 1884- 2014’. 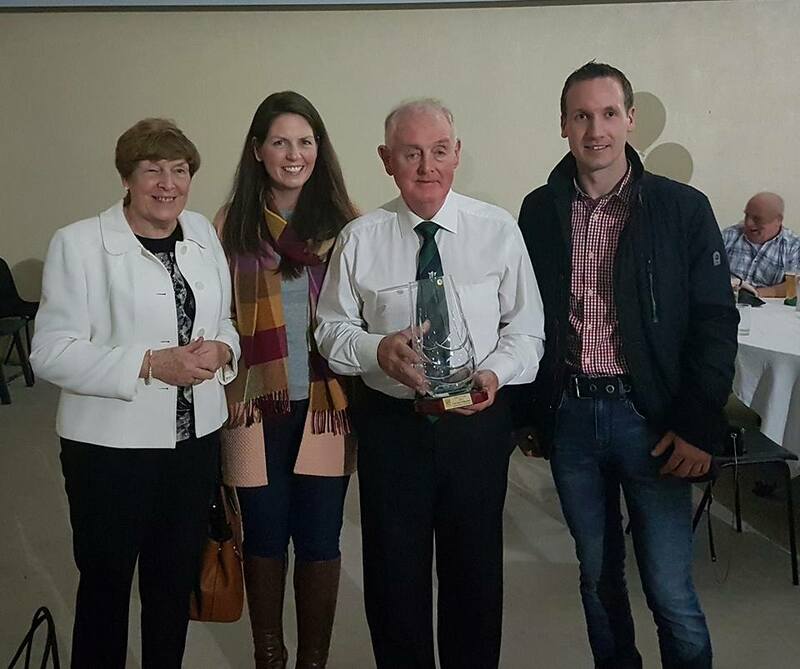 Lorcán is still a very active club member and plays a big role in the PR of our club and in the publication of our newsletter ‘Moore News’. He is a true gentleman and it’s a privilege to have him as our Club president. Wishing him every success in the coming years. 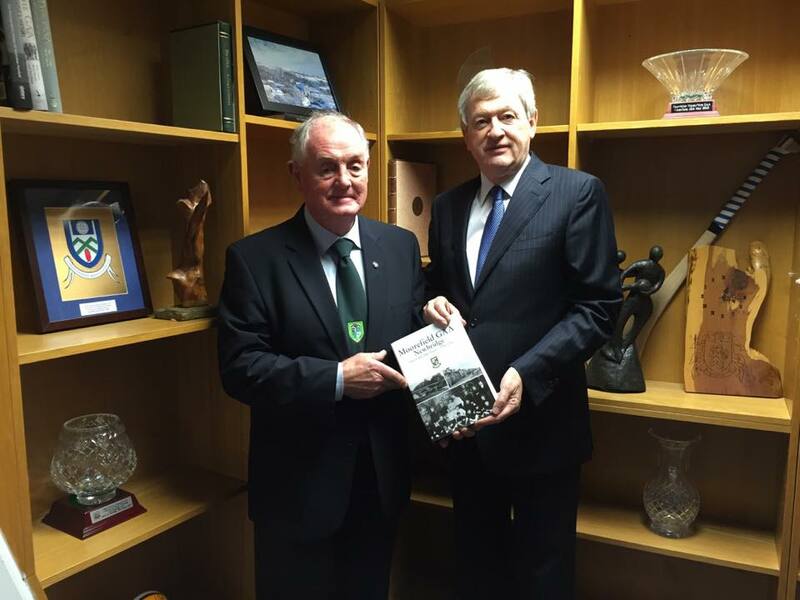 Tá ríméad orainn an ceapachán a fhógairt do Lorcán O’Rourke mar Uachtarán an Chumainn. 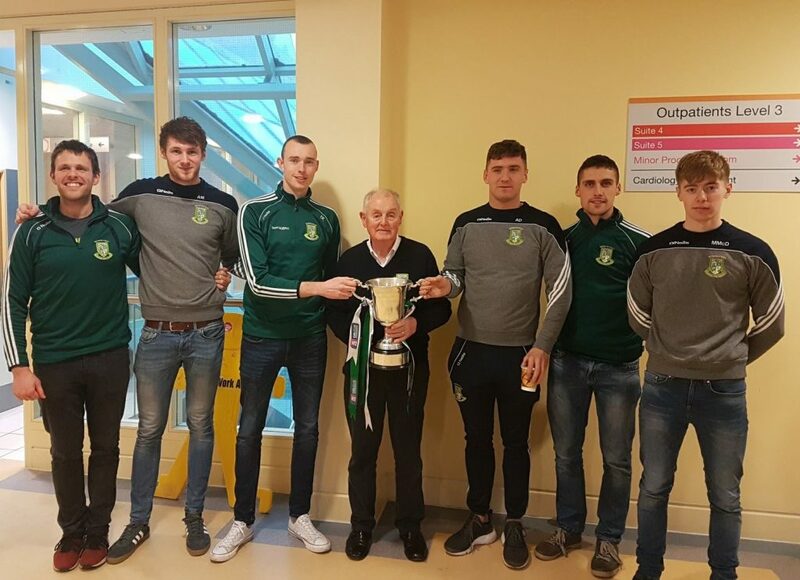 Tá baint suntasach agus láidir ag Lorcán le Achadh Mhordha agus an CLG thar na blianta. Shuigh sé mar cheannasaí an Chumann Liathróid Láimhe ar feadh níos mó ná fiche bliain. 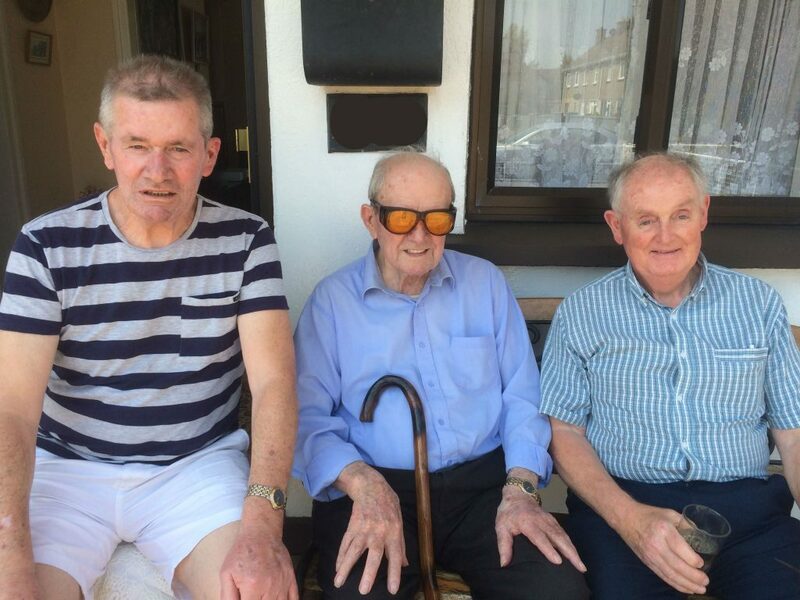 D’imir Lorcán iománaíocht le Achadh Mhordha agus shuigh sé mar runaí sa chlub ar feadh ceithre bhliain. 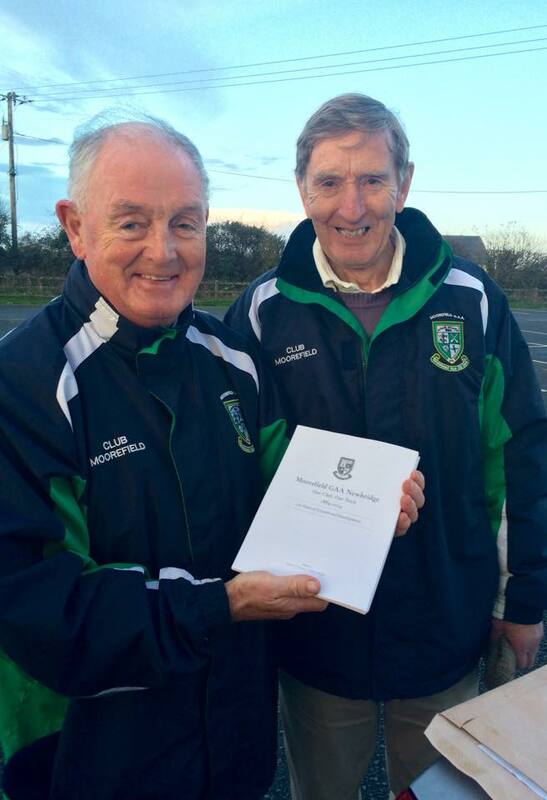 Bhí sé mar an príomhcheannasaí taobh thiar den fhoilseachán do ‘Moorefield GAA – Our Club, Our Town 1884 – 2014’ ár leabhar féin chomh maith leis sin. Tá Lorcán fós gníomhach mar bhall den chlub agus tá ról aige i gcaidreamh poiblí; an foilseachán do ‘Moore News’ ár nuachtlitir ina measc. Is fíor fear uasal é Lorcán agus is pribhléid í chun é a cheapadh mar Uachtarán an Chumainn, ár gcumann; Achadh Mhordha. Go n-éirí go geal leat sa todhchaí.